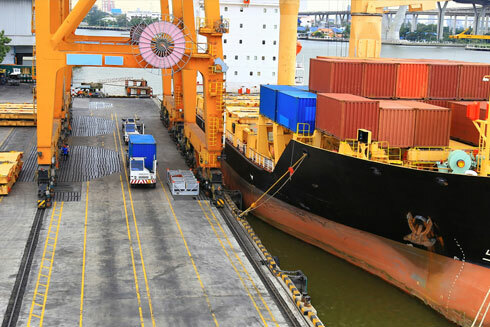 There is no question companies are turning to 3rd party warehousing and logistics companies to reduce their supply chain costs, gain market share, increase profits, and improve customer satisfaction and retention. As your third party logistics freight management partner, Warehouse Las Vegas and our sister company, Airgroup, will produce measurable bottom-line results. 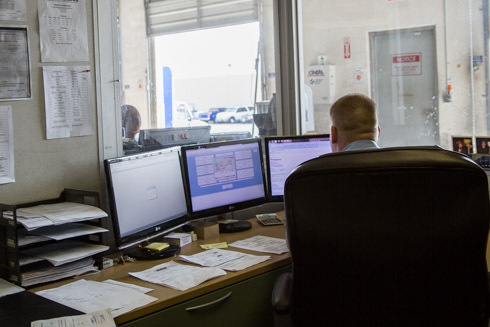 From our state of the art operations facility, with both domestics and international specifically trained professionals; our 3pl freight management program includes; analysis and reporting of freight activity, freight bill audit and payment services, carrier management, and contract negotiations, along with freight optimization, consolidation, and routing. So if you need to ship a small package or a full truckload, weather you need it shipped across town or around the world; when you think of third party logistics management, call Warehouse & Logistics Las Vegas.